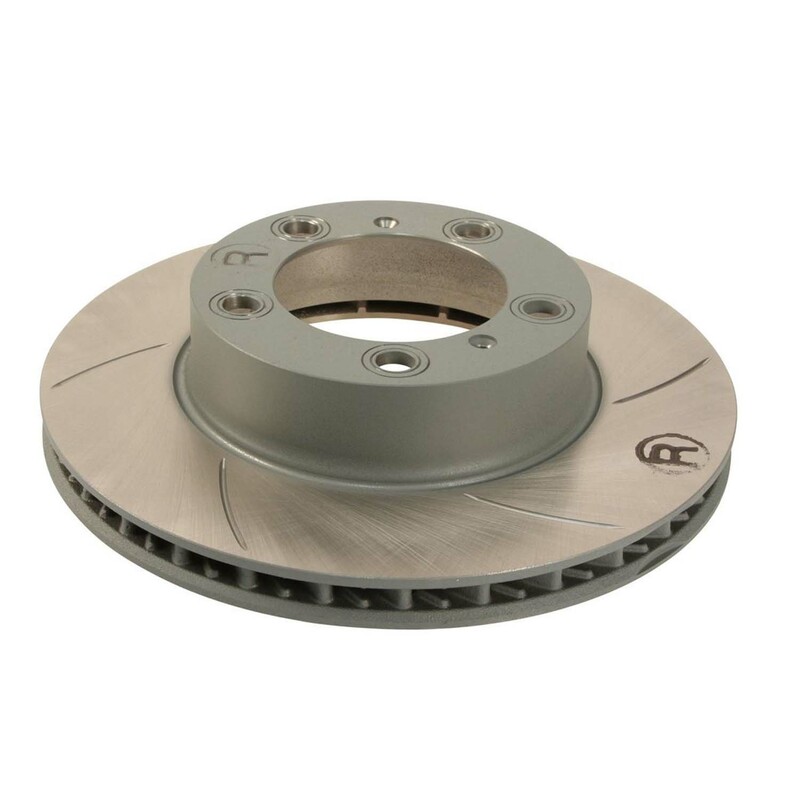 Tired of cracking cross drilled rotors? Our Sebro slotted rotors will help with that! 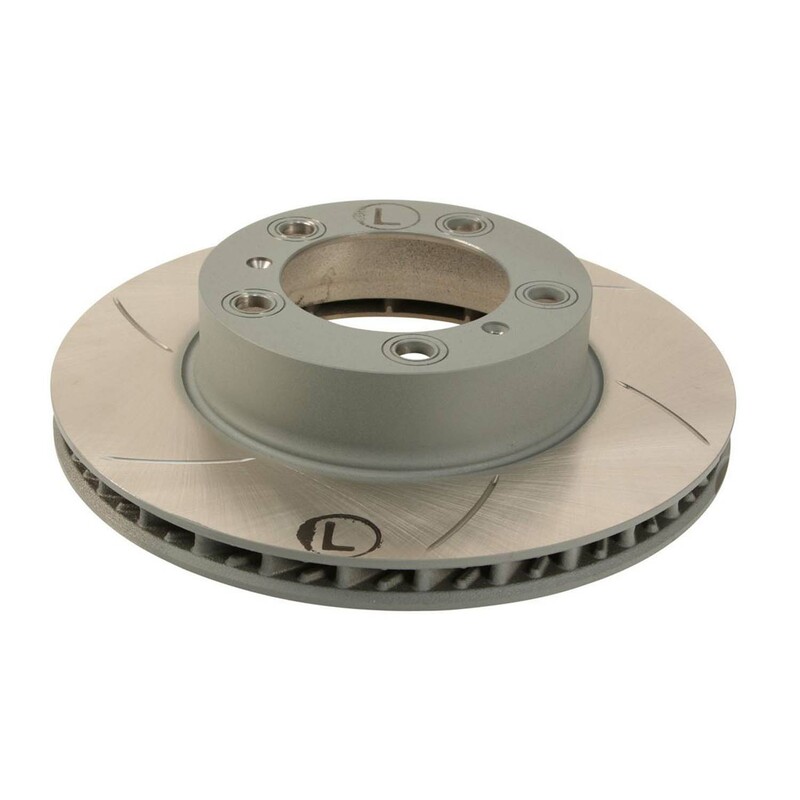 Sebro is a manufacturer of rotors for Porsche. Includes a pair of right and left front brake rotors.